Fancy Clancy reporting for duty! 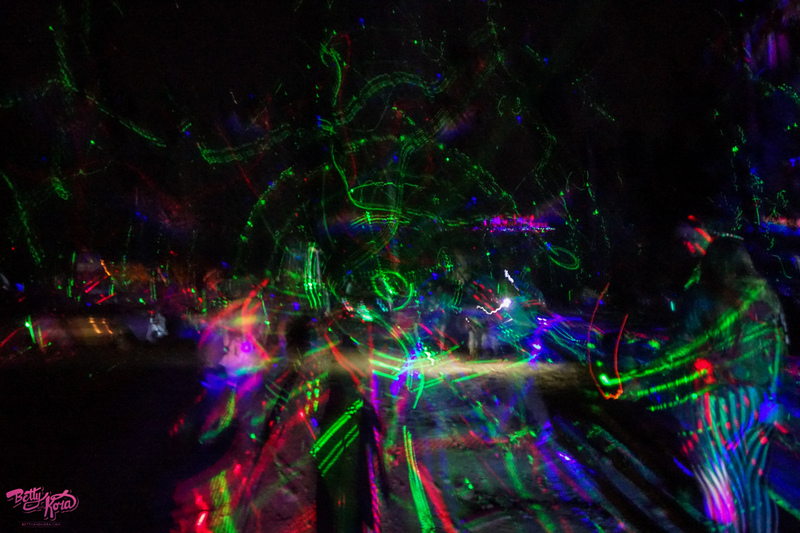 Motion Notion was stellar – and not just because you could see every flaming ball of gas in the Milky Way. It was expertly produced, in a gorgeous part of the world, and I got to spend time with the sweetest people ever. Relive some of my most special MoNo moments below! Because the event takes place in B.C. (albeit near the B.C./Alberta border), I assumed Motion Notion would feel like a west coast festival. It did not. MoNo is a Rocky Mountain festival through and through, and the peaks in its logo are incredibly apt. Each day, as the sun followed its trajectory, different combinations of crevices, ridges and foliage were illuminated on the surrounding mountain faces. 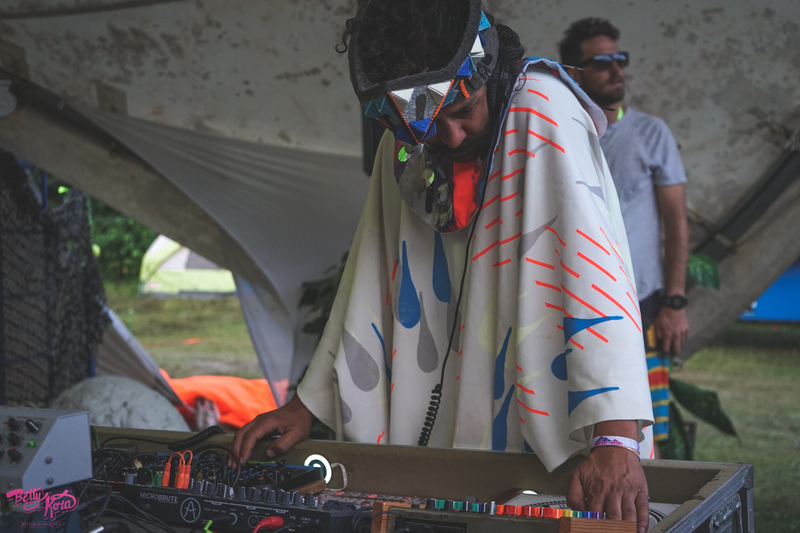 At dusk on the first evening, friend/producer/DJ Neil Cooke-Dallin (Astrocolor, Righteous Rainbows of Togetherness) exclaimed, “Look, everyone! We’re witnessing moonset!” Our group stared in silence while the smooth crescent moon rapidly descended behind a jagged summit, leaving the mountains to bathe in a pale indigo hue. I get down with electronic music, but I wouldn’t call myself a raver. That being said, I always respect a good show, and Datsik’s show was 🔥🔥🔥. 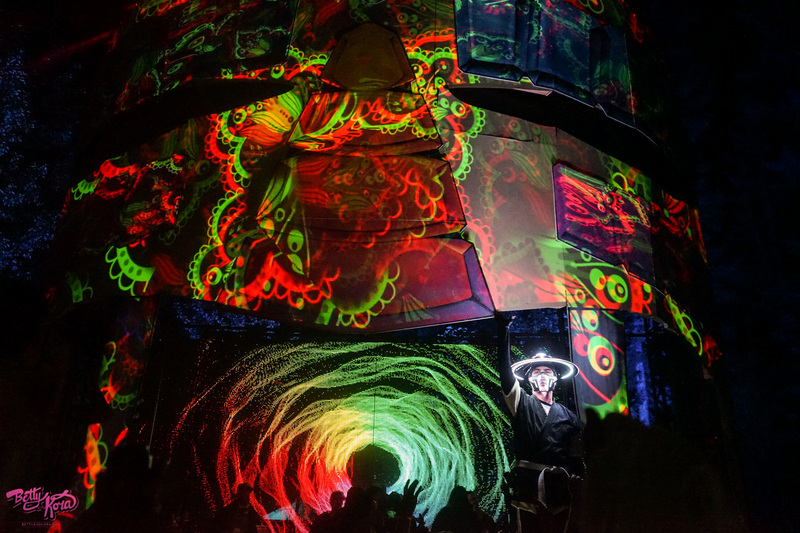 Wearing a samurai helmet & mask adorned with beat-synced LEDs, Datsik looked like he could star in a futuristic reboot of Teenage Mutant Ninja Turtles 3. 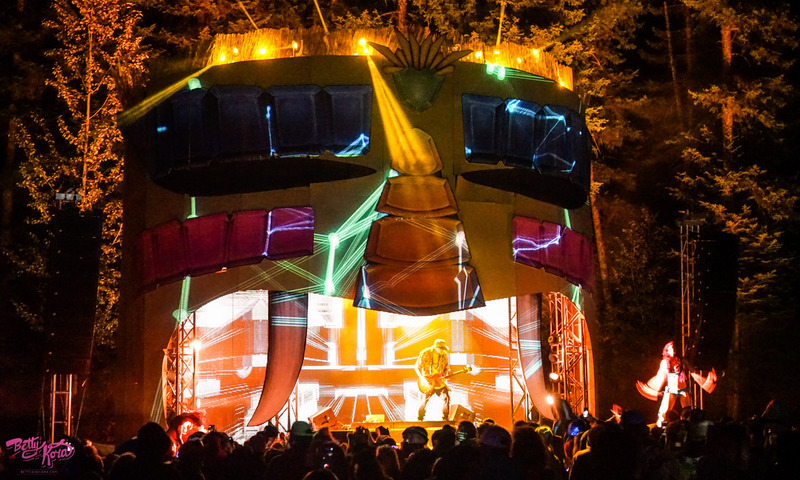 The Cabana Stage is shaped like a Tiki head, and he took full advantage of the state-of-the-art lighting and visuals embedded in the head’s orifices. I’ve heard Datsik described as, “brostep,” which sometimes carries negative connotations for those who covet the rich sonic layers of, “true dubstep.” Whatever you want to call it, I thought his music brought an electrifying energy to the festival, and the 1000+ sweaty bodies seemed to agree. Swimming is fun. 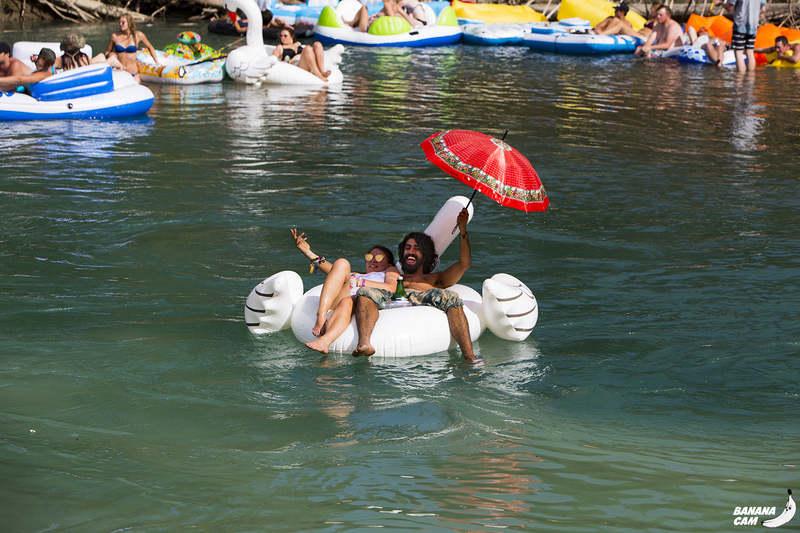 Swimming in fresh water at a hot festival is a welcome gift. 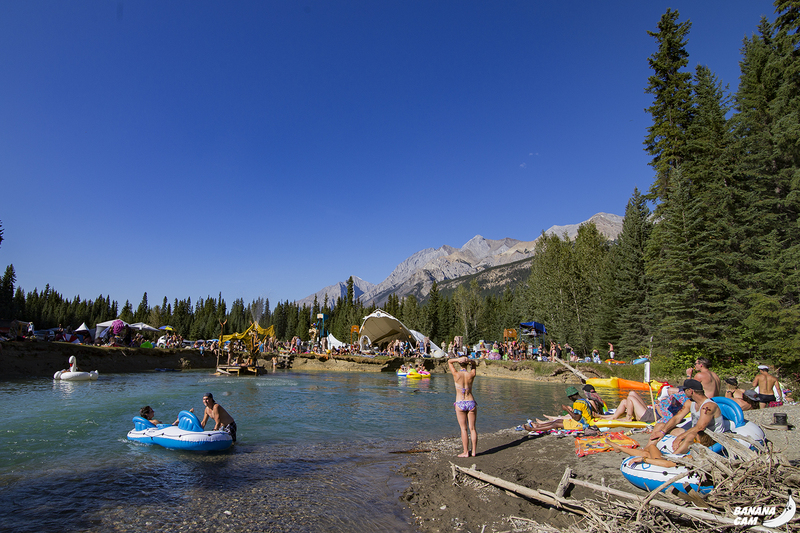 Swimming in a pristine glacial river in the middle of the Rockies while listening to Stickybuds rock a summertime feel-good set is a goddamn privilege. The Ancient Gardens stage is situated next to a stunning natural pool where the festival has built a magnificent water feature/dock. I dipped, I dried off, I dipped some more, and then I ate hummus and drank beer. Watching happy humans flock to water is a beautiful thing and you can do this every day at Motion Notion. Most festivals I’ve been to are segregated into a stage area and a camping area. 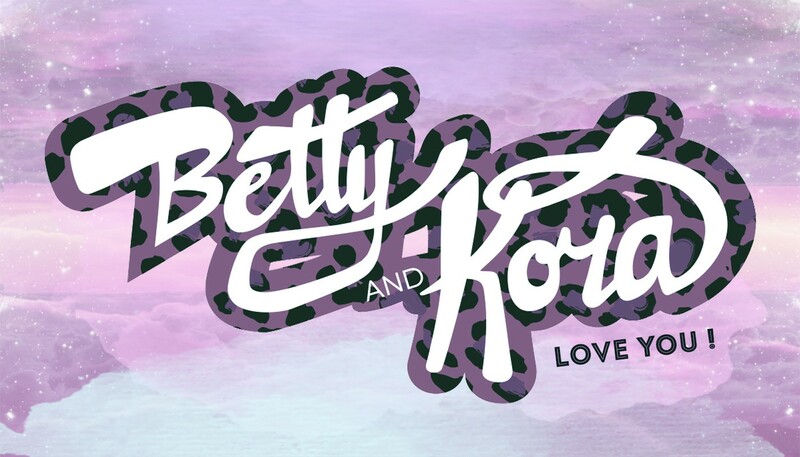 At Motion Notion, these two pillars of fest life are much more integrated. Instead of a tent city, there are a series of dirt roads, forest paths and clearings. 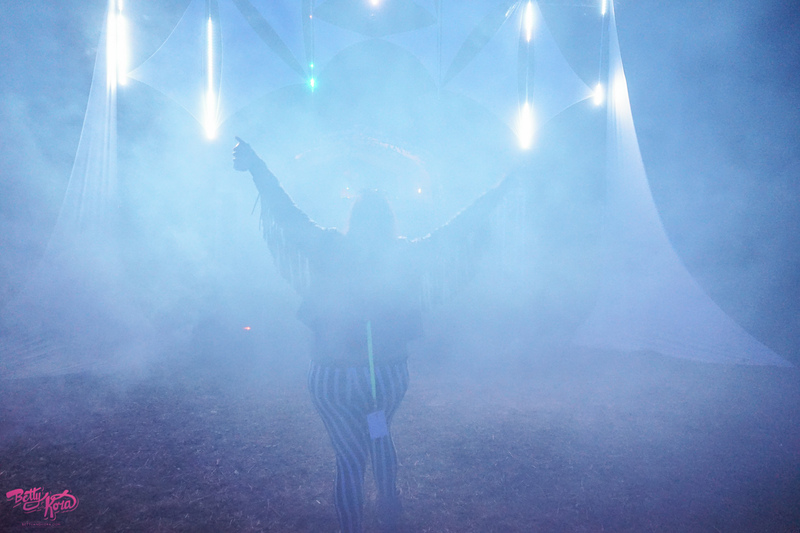 This layout is much more conducive to wandering, a highly desirable activity for festival goers in an, “altered state.” On Saturday night, our group stumbled sauntered around the grounds, drawn to the lights of the three renegade stages. 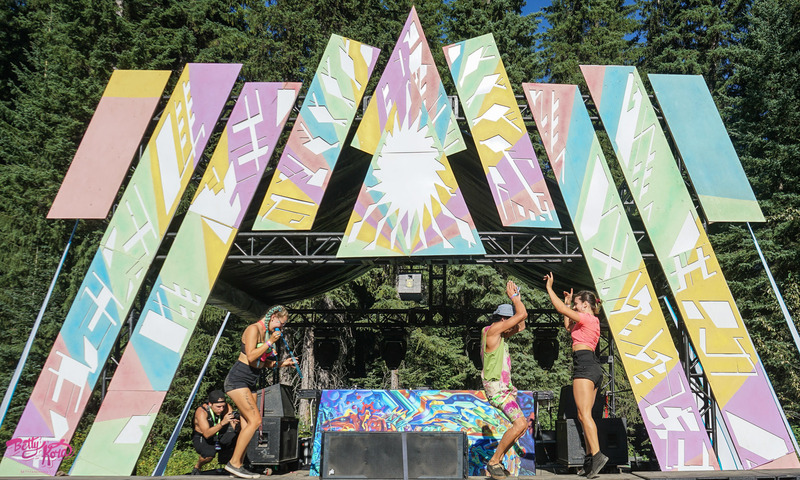 These smaller, independent stages are technically sanctioned by the festival, but are left to their own devices to explore their creativity as concert promoters, stage designers and burgeoning artists. They offer a break from the dense crowds, while maintaining a party atmosphere, and further increase the variety of the festival. 👍 to renegade stages.